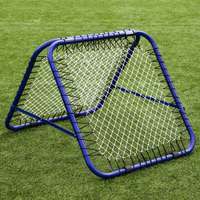 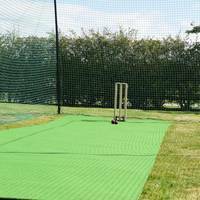 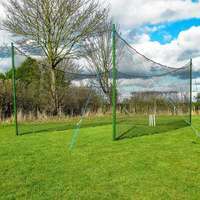 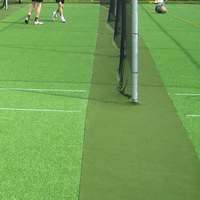 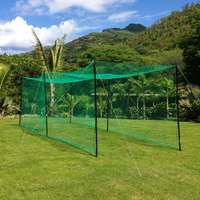 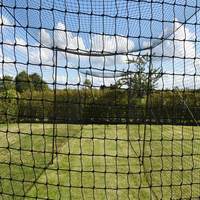 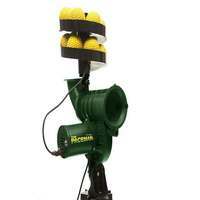 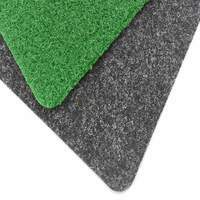 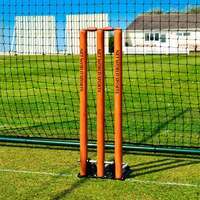 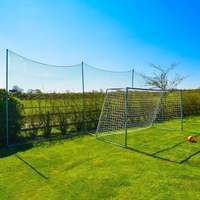 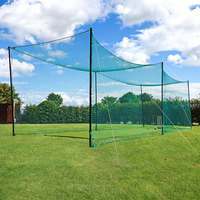 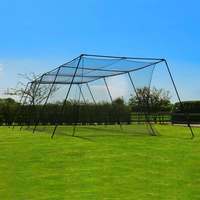 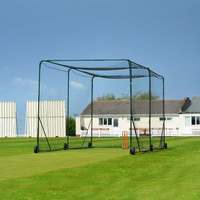 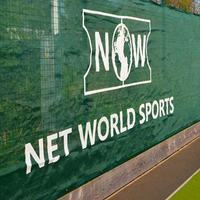 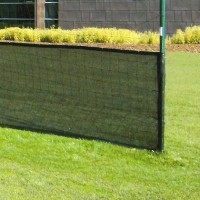 If you wish to build your own cricket net, or need to replace corner parts on existing set-ups, this kit is ideal. 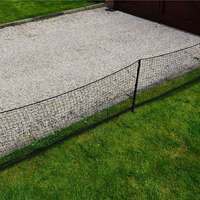 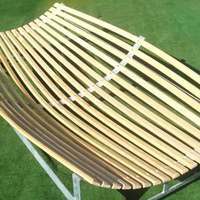 Made from robust, galvanised steel to provide essential support and excellent durability. 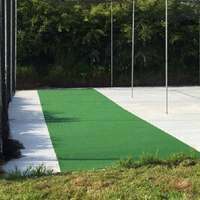 Connectors for 35ft, 55ft and 70ft batting cages.